Interested in enrolling for school year 2019-2020? Click here for the Steps of Enrollment. A Helpful Money Management Website! The more you know the less you’ll owe, learn more about managing your tuition, budget and bills. GradReady is a helpful money management website. Topics covered include: Paying for College, Money Management and Real-World Finance. Check it out; it’s free! Click here for more information for veterans. Click here for info about free tax service. 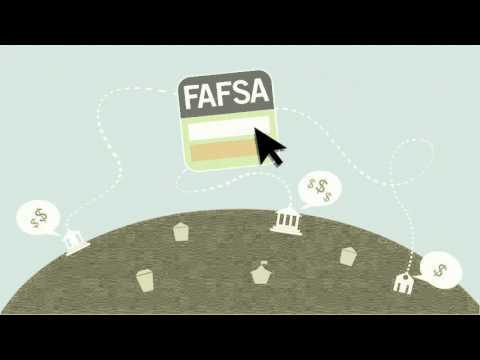 Get an estimate of your financial aid eligibility. 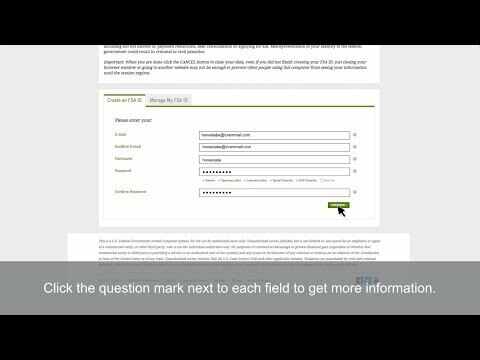 Create an ID to sign your FAFSA and access other websites. 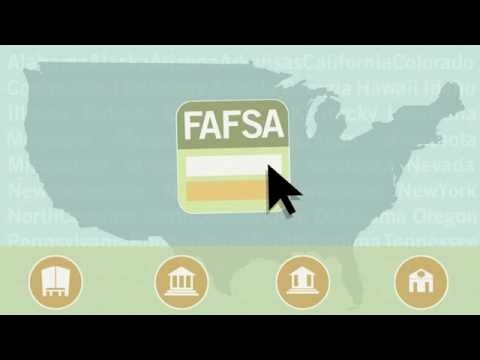 How to fill out the FAFSA in 8 easy steps. Complete on-line entrance and exit counseling. 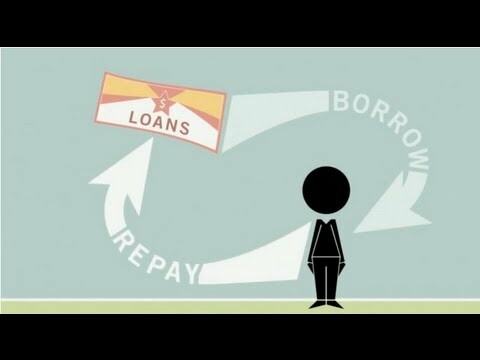 Complete your master promissory note (MPN). 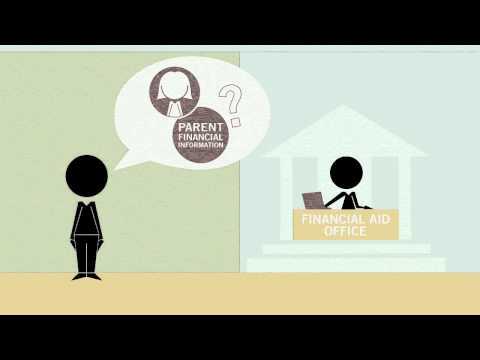 Access your financial aid records and find your student loan servicer. 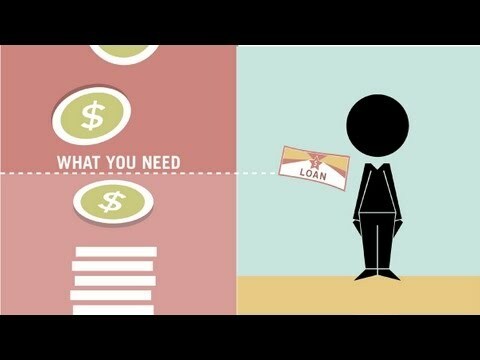 Help for resolving student loan disputes.